Ms Avanthi Mandaleson was born and educated in the UK prior to migrating to Australia in 2002. She began her medical training at the University of Nottingham, gaining an undergraduate Batchelor of Medical Science degree before graduating in Medicine, from Monash University in 2004. She went on to complete her specialist Orthopaedic training in Australia through the Royal Australasian College of Surgeons and Australian Orthoapedic Association. In 2014, Avanthi completed a 12 month Orthopaedic trauma fellowship at Austin Hospital in Melbourne, Australia. She went on to complete a Hand fellowship at Monash Health in Melbourne, Australia under the supervision of Mr Stephen Tham. This was then followed by further international fellowship training at Wrightington Hospital, UK under the guidance of Prof Ian Trail, Prof John Stanley, Mr Mike Hayton, Prof Adam Watts and Prof Len Funk, in all aspects of hand and upper limb surgery. Prior to returning to Melbourne she undertook a visiting microsurgical fellowship at Ganga Hospital, Coimbatore, India with Prof Raja Sabapathy. Avanthi now returns to Melbourne and works as a Consultant Orthopaedic Surgeon at Knox Orthopaedic Group, Heidelberg, and Publically at the Austin Hospital and Monash Health, dedicated to managing all aspects of hand, wrist, shoulder and elbow surgery and upper limb trauma reconstruction. Her private practice is based in the North and East regions of Melbourne. 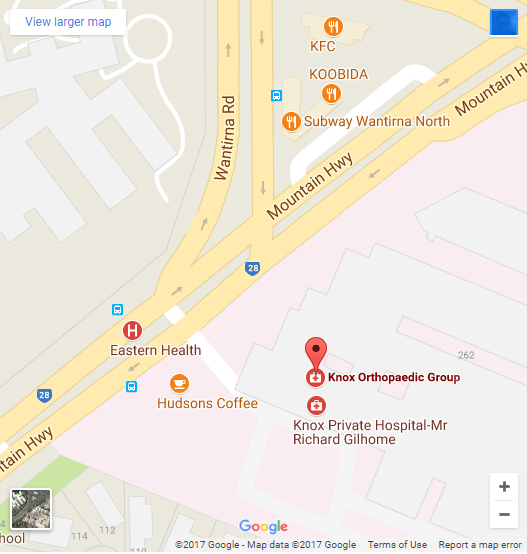 Avanthi is a member of the Royal Australasian College of Surgeons and Australian Orthopaedic Association. She is involved in surgical education through the training of specialty registrars through her public hospital appointments and in teaching surgical anatomy through the University of Melbourne. 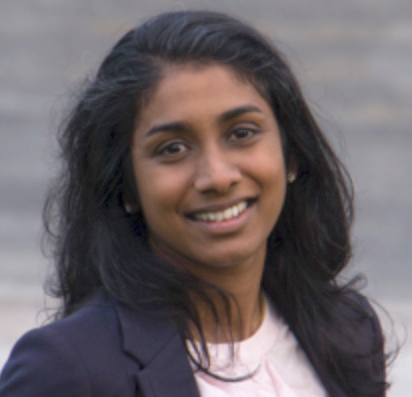 Her research interests include the study of wrist biomechanics, implant fixation techniques and improving upper limb joint replacement outcomes. Avanthi has been involved in sport at all levels from little athletics and junior hockey programs to playing national league club, state, national and international level hockey and badminton in the UK. Avanthi continues her involvement in sport and fitness on a personal level through her young family.